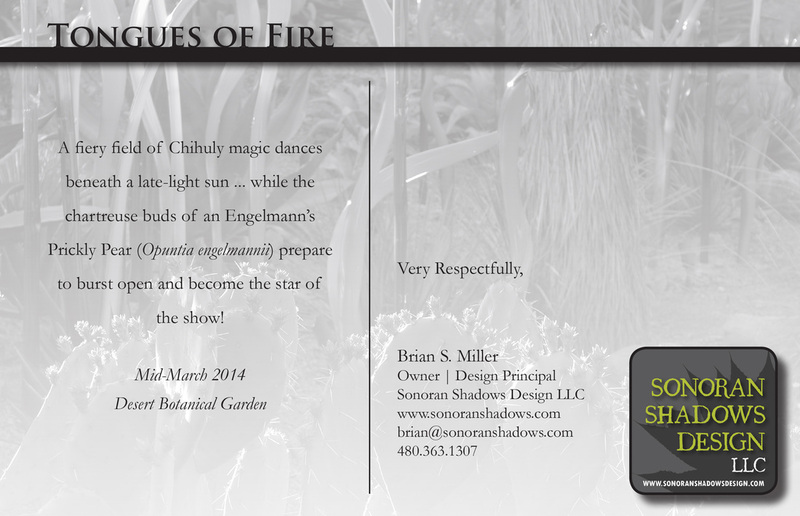 At Sonoran Shadows Design, we place high value on perception, expression and creativity. In effect, our ventures reach beyond design of the built environment, and include exploration through various mediums of two-dimensional art. 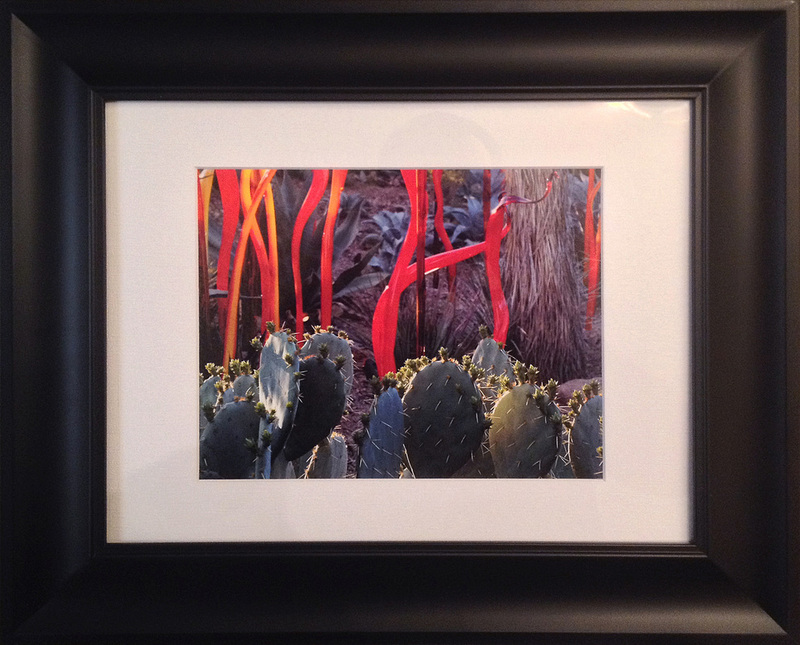 Each of the unique images in our photo gallery & artwork gallery is available for high quality print and standard or custom framing. Each print includes a personalized image card affixed to the back of each frame, which denotes the work's title and brief commentary. If you are interested in purchasing any of our printed works, please give us a call or send us an inquiry via our contact page. 8" x 8" matted to 5" x 5"